These are the guidelines to root Samsung Galaxy A5 SM-A500L running on the Android 5.0.2 Lollipop update. You are using the CF-Auto-Root tool by Chainfire, who has made the same tool for over 300 Samsung devices. You should only use this guide if you have the LTE variants of the Samsung Galaxy A5 with the model number SM-A500L. You can find out your model number of the A5 by tapping on the Menu > Settings > About Device > Model Number. The version of the CF-Auto-Root tool in this guide is based on the LRX22G.A500LKLU1BOH3 firmware which is part of the Android 5.0.2 Lollipop. That same LRX22G.A500LKLU1BOH3 firmware is to be used as an indicator only and is not necessarily the firmware you must be running on your device. Some Samsung devices that run the Cf-Auto-Root tool do not boot older images which is why Chainfire includes the build ID for you to see. Download the Samsung USB Drivers for the Galaxy A5 smartphone directly to your computer and run them before you start the guide. Enable the Developer Options menu on your Samsung Galaxy A5 smartphone by tapping over the Menu > Settings > About Device > Build Number. You must tap the Build Number at least seven times and it will tell you that you are now a developer. Enable the USB Debugging Mode from the Developer Options menu you just enabled on your Galaxy A5 smartphone by tapping on the Menu > Settings > Developer Options > USB Debugging Mode. Download the Galaxy A5 CF-Auto-Root tool for the S500L device from this link . 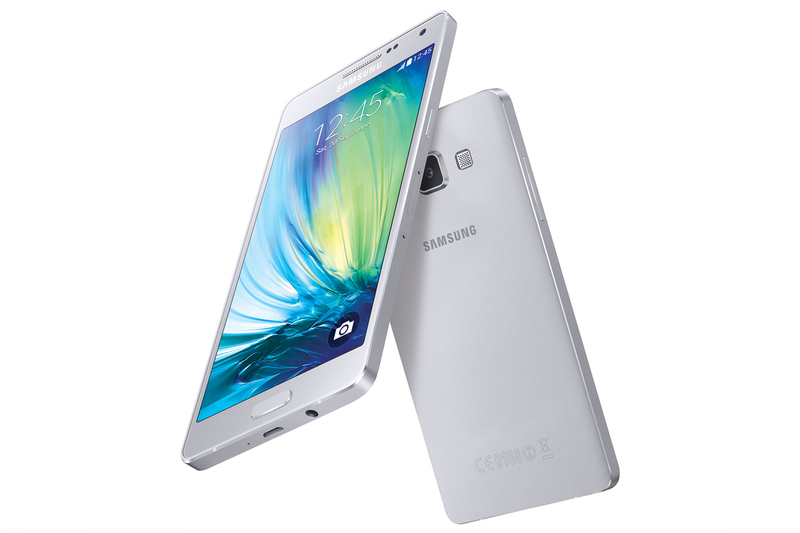 Boot the Samsung Galaxy A5 up in download mode . Connect the Sammy Galaxy A5 smartphone to the computer with the USB cable. Click the PDA button you can see from the Odin user-interface. Anyone who does not see a PDA button will see the AP button. Browse the desktop for the tar.md5 file you get after you extracted the rooting package in the beginning of the guide. Don’t make any changes from the default settings you can see from the Odin flashing tool. Click the Start button you can see from the Odin user-interface. The Samsung Galaxy A5 will take a few minutes to get rooted. Keep an eye on your smartphone display for when it says it is about to reboot and watch it reboot into recovery mode. Those who never see the device get in recovery mode will need to do that manually or else the SuperSU will not be on your device. You can do that by booting with the Volume Up + Home + Power buttons pressed.